Sanibel and Captiva are tropical islands situated on the Gulf of Mexico, on the southwest coast of Florida near Fort Myers. 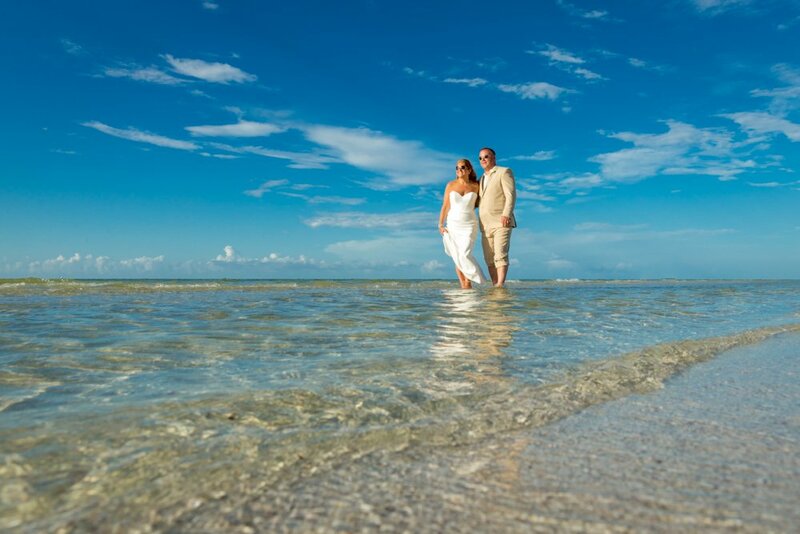 These islands are perfect for weddings and vow renewals of any size… from an for two up to a celebration with family and friends. 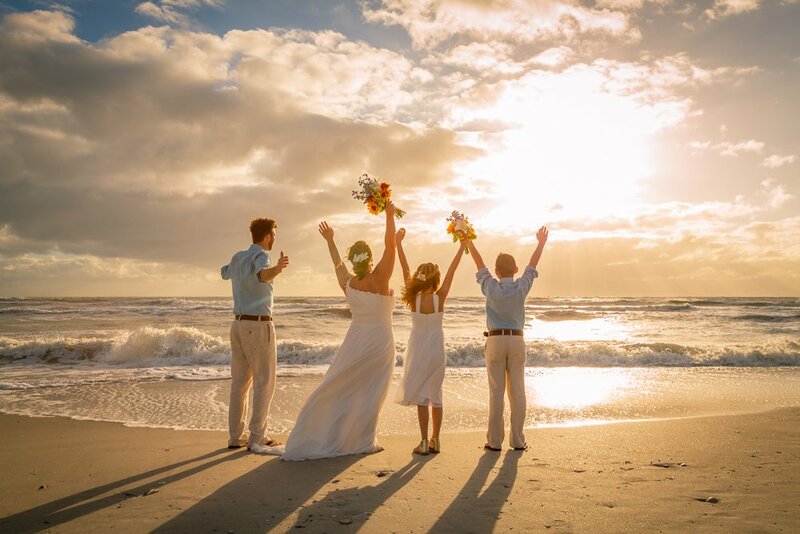 Sanibel and Captiva Islands have become an all-year-long wedding destination in Florida. Patricia Slater offers customized services which includes wedding ceremonies and renewal of vows. 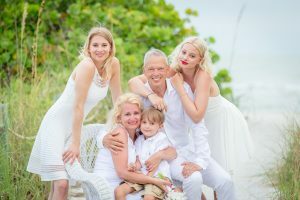 Thousands of Weddings by the Sea ceremonies were officiated by Patricia Slater, who is a Sanibel resident for over 40 years. 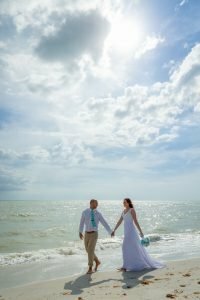 A former Sanibel Island Innkeeper, Patricia Slater’s Weddings by the Sea embraces all aspects of planning the perfect wedding: officiating services, flowers, photography, music, food, resort accommodations, even transportation and salon appointments – whatever you desire for your most important day. 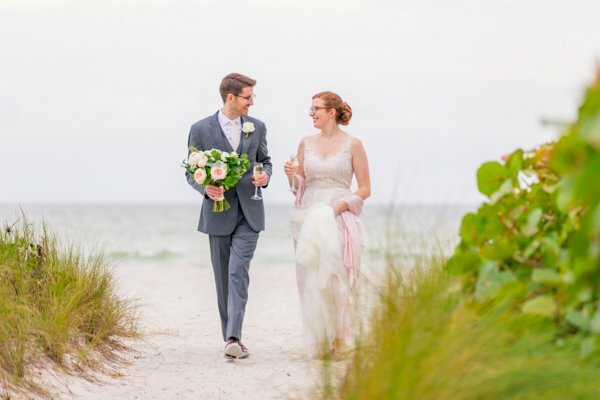 As a Sanibel resident officiant, you will have access to the best that the industry has to offer including your ceremony on a secluded beach. 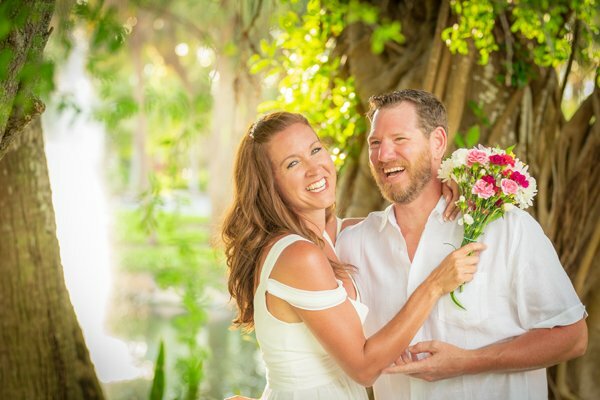 When you engage Patricia Slater for your wedding on Sanibel and Captiva Islands, you are promised a personalized wedding that speaks to your individuality as you become husband and wife. 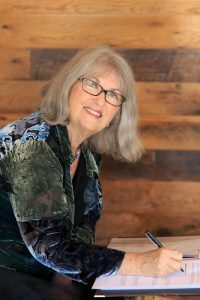 Presented in her signature heartfelt way, Patricia’s original wedding ceremony blends the marriage vows with a special collection of inspirational readings, poems, and prayers. 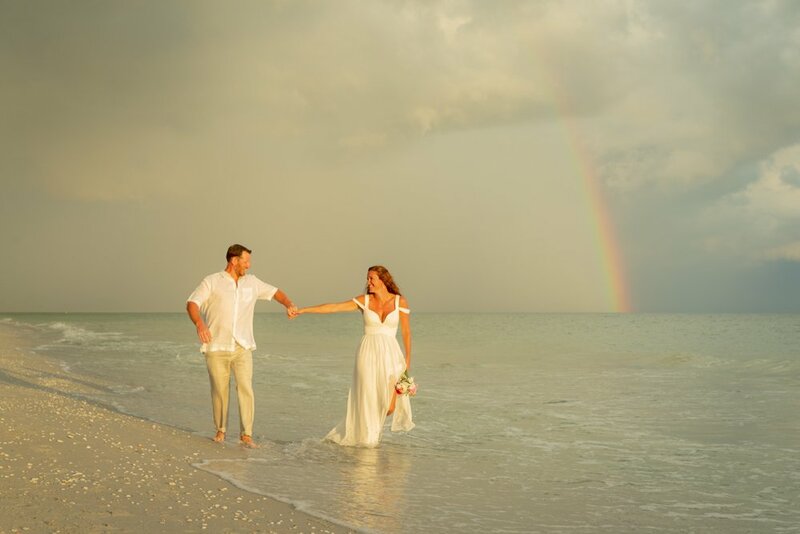 The magnificent Sanibel and Captiva Islands themselves inspire a sense of awe and splendor, quiet reflection and personal peace for your island wedding. When you find the one to share your life with, you share those feelings, too. Express them beautifully on the most important day of your life with help from Patricia Slater’s Weddings by the Sea. 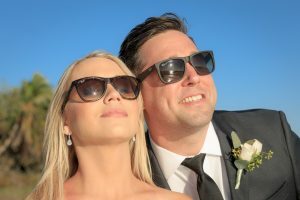 Here is a blog post of a Sanibel wedding Celebration I performed recently. If you are in need of assistance for your elopement and destination wedding, or just have a few questions, please call me at 1-239-823-3497. I will be happy to speak with you about my services. 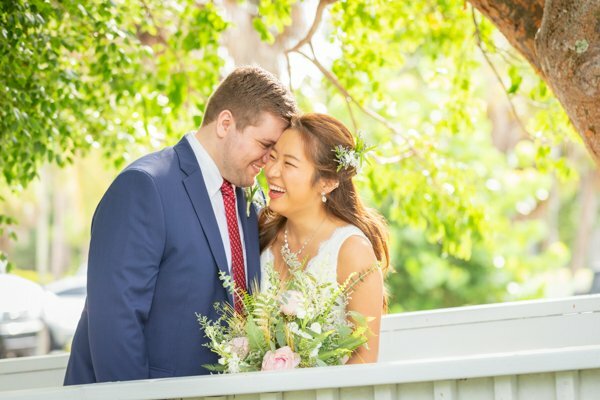 Read the blog post for information on this sunrise elopement wedding at the Sanibel Island Lighthouse. I now offer Florida Marriage licenses by mail for couples looking for a destination wedding in Florida. Hope to hear from you!